Is your home smaller than you’d hoped? Would you like to create a bigger space without the need for costly renovations? By choosing our bi-fold doors, like one family did, you could do just that. A common aspect every potential homeowner is looking for is the ability to create more space within their home, whilst making it brighter and more welcoming. Small rooms and dark spaces are often rendered uninhabitable and are commonly used for storage, as opposed to living spaces. If you have lovely surrounding gardens that are not being used as much as you would have hoped, this is where our range from A&A Windows can help you. We have a range of stunning windows and doors that are ideal for making sure your home is open and more accessible. The solution needed was a way of opening up the home to ensure it is brighter and more welcoming for guests and visitors. 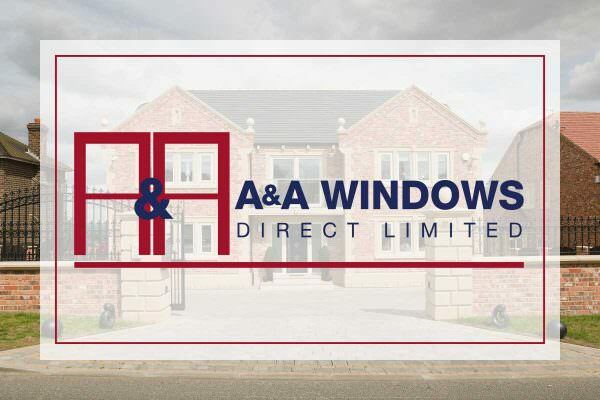 A&A Windows were glad to provide a suitable solution, carrying out all processes from sourcing to installing and after-care. The solution provided was the installation of bi-fold doors. Bi-fold doors are ideal for making sure your home is brighter and more spacious, giving you the option of a variety of customisation options, so you can choose the perfect configuration for you. Bi-fold doors are fast becoming the latest craze in home improvement needs. Their ability to transform a space quickly and effectively is unrivalled, and with our range of stunning doors, you cannot go wrong. Bi-fold doors have a range of benefits that your home could see vast improvements from. With this in mind, you will be able to transform the space you live in exponentially. From brighter rooms to the illusion of more space. The double glazing used to create the stunning range of bi-fold doors ensures your home is kept warm and comfortable, with no need to turn the thermostat up. Thus, helping you save money on your energy bills. As well as this, the range of bi-fold doors on offer comes fitted as standard with the highest standard of locking system. Utilising the latest technology, your home will benefit from a multipoint locking system that is guaranteed to keep you safe and comfortable. With slim sightlines and large glass panels as windows for your home, you will be able to benefit from an exponential increase in natural light, creating a brighter home for you to enjoy. 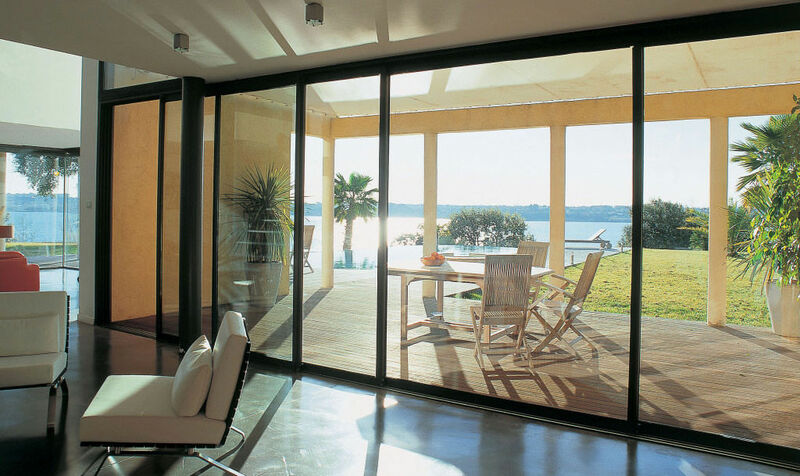 Bi-fold doors can also increase your mood, making you happier and healthier. The unique configuration of your door, chosen by you, means you can use every inch of space inside your home. Whether you want to use your room as a games room, a painting room or a chill-out area, you will be able to use all the space given to you. Our clients are always looking for ways to improve their home, without spending a fortune. This is where we at Sternfenster are working with the team at A&A Windows to help you. With our range of stunning doors and windows, you will see a vast improvement almost instantly. Our team are able to quickly and efficiently install this stunning set of bi-fold doors into Essex homes, offering more space and a brighter area for use all year round. You don’t have to worry about the cold weather making its way into your home. 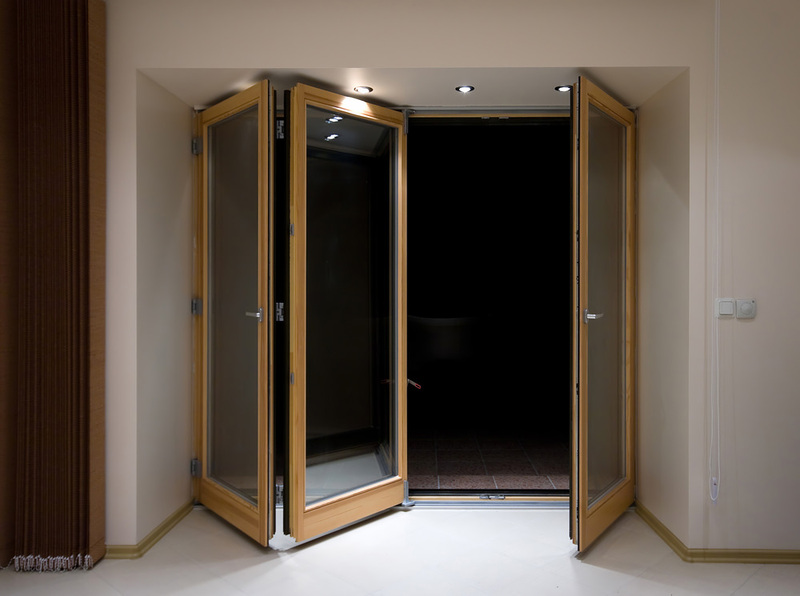 To hear more about the range of bi-fold doors we have available, give us a call today. We will be happy to help you find the perfect product for your home, giving you all the advice and information you need and want. You can also send us an email using our online contact form or to sales@sternfenster.co.uk. we will be on hand and ready to answer your questions as soon as possible, giving you tailored advice and a quick quote at the end.